You have a real passion for learning. You're curious and often challenge and ask "why?". It's not unusual for you to have had 5 new and brilliant ideas before breakfast. You're a geek at heart and love to play around with the latest cool technologies, and aren't afraid to admit it. You've always been great at solving problems. You believe that the world can be a better place through the use of technology, and want to help make that happen. To apply for the role, you'll most probably have some programming experience in object-oriented languages such as Java, C# or Ruby. We don't expect you to be an expert, but we will put your programming skills to the test in our interview process, so be prepared for that. Our entry-level program gets you ready for life as a ThoughtWorks consultant: we love students of all disciplines and people switching into tech careers — all you need is love for technology and a passion for learning. We’ll take care of the rest. 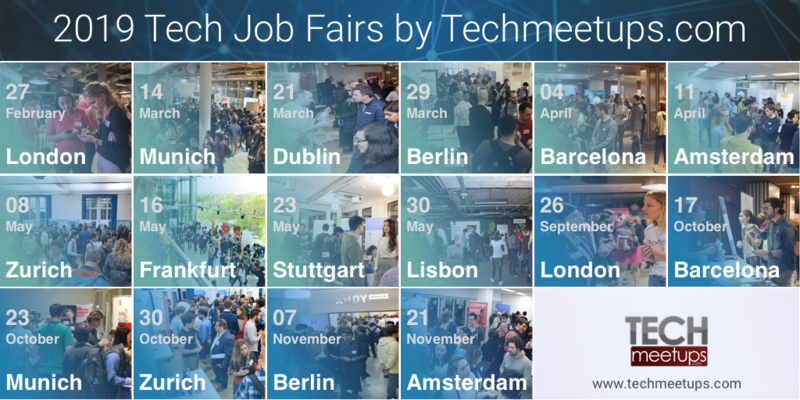 We want you to keep learning and enjoy a bunch of juicy benefits like meal and public transport cards, pension plan contribution, personal L&D budget, inhouse language lessons, relocation aid, supporting tech meetups, hackathons and international events, etc… So, curious to learn more about our process and to hear what our developers think about working here? If ThoughtWorks sounds like the right environment for you to learn, grow and thrive, Giulia is looking forward to getting to know you! Job Categories: Development. Job Types: Full-time. Job Tags: #software #development #softwaredevelopment #thoughtworks #barcelona.